Christmas is the most exciting time of the year. As it approaches, we all start buying Christmas tree, presents for family and friends, arranging visits to them, and so on. But, while enjoying the season’s last celebration; we also need to show an extra care and concern for the environment without making this festive season a burden on our Eco-system. Here are some Eco-friendly tips on how to have a “Green” Christmas. Giving gifts is the biggest part of Christmas and perhaps the first thing to start with. Instead of spending $$ on those flashy and usual giveaways, get some Eco products for Christmas gifts. Or, you can also try to make or buy some good hand-made gift pieces made up of recycled materials. Go for affordable, beautiful and eco Christmas home décor for inside and outside of your home to add fun in your celebrations and to reduce the environmental impact of the holiday season. Family meal on Christmas Eve and on the D-day is a time to connect and celebrate. To make your Christmas more Green, go for organic vegetables and homemade rolls to have a sustainable, delicious and healthy meal. 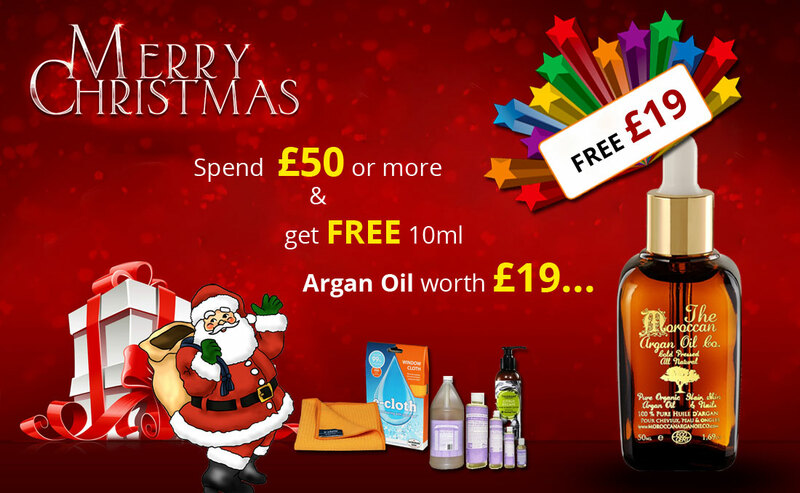 Though, organic sounds a bit expensive but, Christmas offer on Eco products is very common at this time of festive season. So, take advantage of those discounts and pre-festive sale to buy those healthy and organic food items within your budget and have a healthy and green Christmas. Whenever you go out for shopping, carry your individual eco-bags to reduce pollution from plastic or shop online. Find small businesses to give your money to and try to shop as close to home as possible. While un-wrapping gifts, save the paper, ribbons and bows for reuse. With these few Eco-friendly ways, give a natural and organic touch to your Christmas celebration and preserve the festive nature of the season. How I haven’t noticed this before is past me. Thanks for the great advice. I was curious if you ever thought of changing the page layout of your website?Its very well written; I love what youve got to say. But maybeyou could a little more in the way of content so people could connect with it better.Youve got an awful lot of text for only having one or 2 pictures.Maybe you could space it out better?